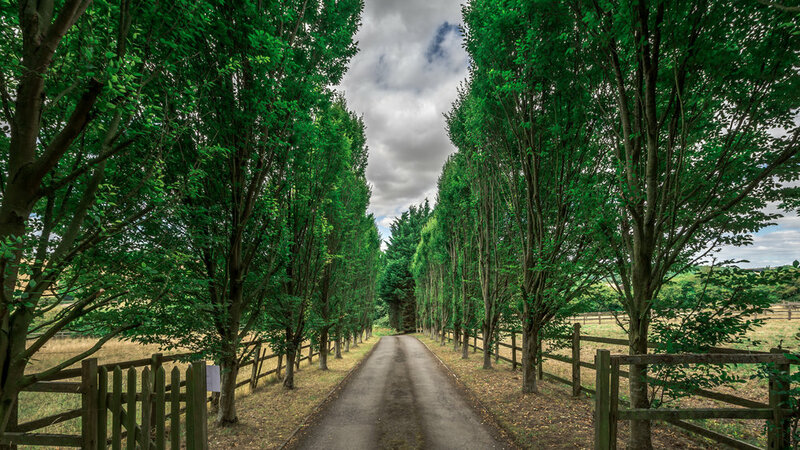 In the heart of "the valley of the racehorse" lies the pristine grounds of Upshire Farm, home of the Baker McVeigh, Lambourn equine clinic. The natural beauty of the North Wessex Downs enhances the beauty of this practice. Ambulatory services include a fully equipped mobile practice, with digital radiography, ultrasound and endoscopic technologies. The world class training facility boasts some 14 miles of turf and artificial gallops. 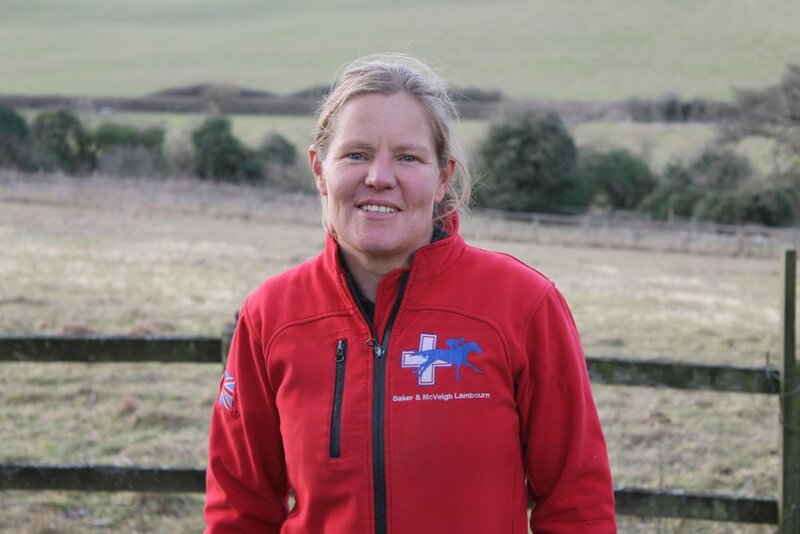 Jessica Dicks and Ian Beamish are the resident partners on site, and weekly visits from Antony Clements, Fernando Perez de Villar and Duncan Moir from the Newmarket practice, provide extra support and an exclusive service to the trainers and horses of Lambourn. 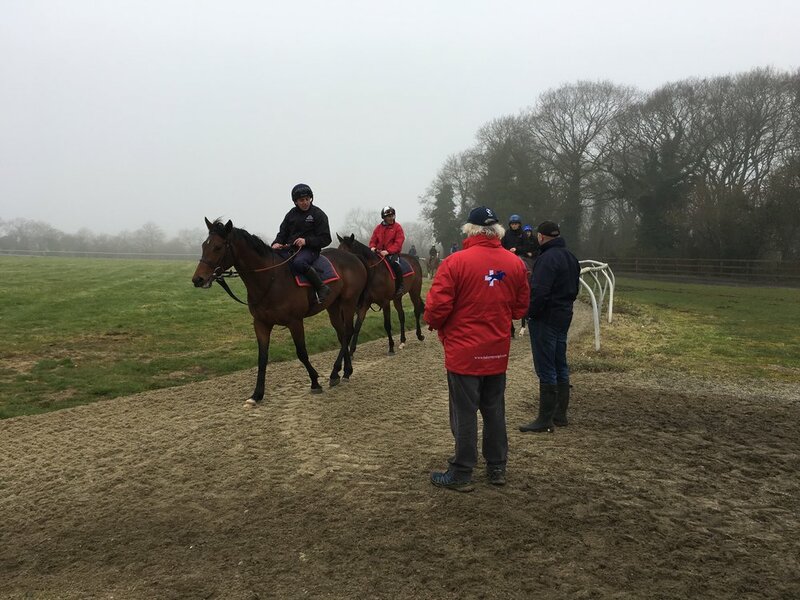 Brian Abbott from Yorkshire is available on a consultancy basis and John McVeigh comes from South Africa to Lambourn monthly during the flat racing season.